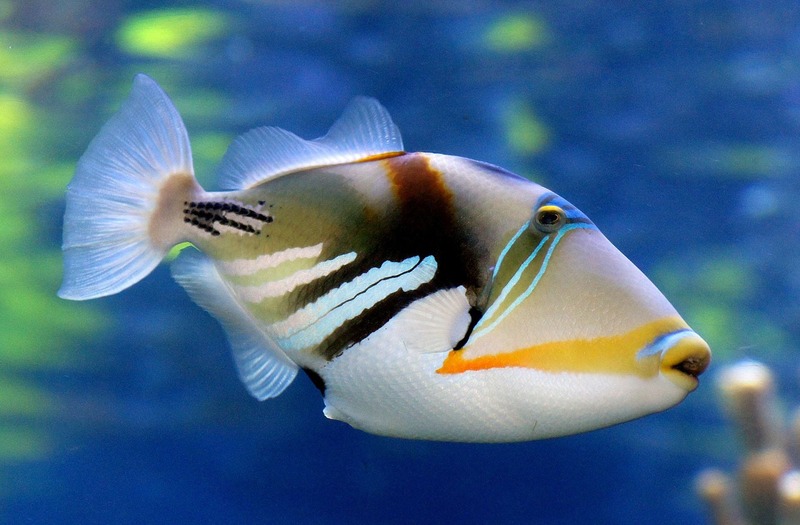 FIJI'S UNDERWATER WONDERS Exceptionally clear waters and astonishing marine life make Fiji one of the best scuba and snorkeling destinations in the world. Fiji’s exceptionally clear waters and astonishing marine life mean it offers some of the best scuba and snorkeling opportunities in the world. 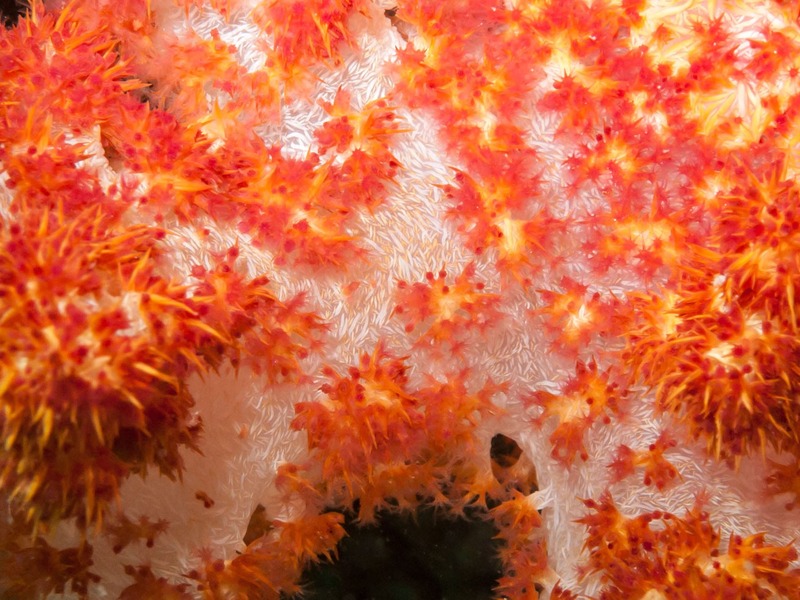 Discover another world beneath the waves, pulsing with astonishing colors and bustling marine life. You will find excellent underwater visibility and a large variety of dive sites within a short boat ride from all the main resorts. Many resorts offer free snorkel equipment. Diving arrangements should be made in advance and will incur a cost. The largest concentration of dive shops is in the Mamanuca Group, just west of Nadi International Airport, but there are also well-established scuba-diving operations in the Yasawa Islands, along the Coral Coast, at Savusavu, and on Beqa, Kadavu, Ovalau and Taveuni islands. 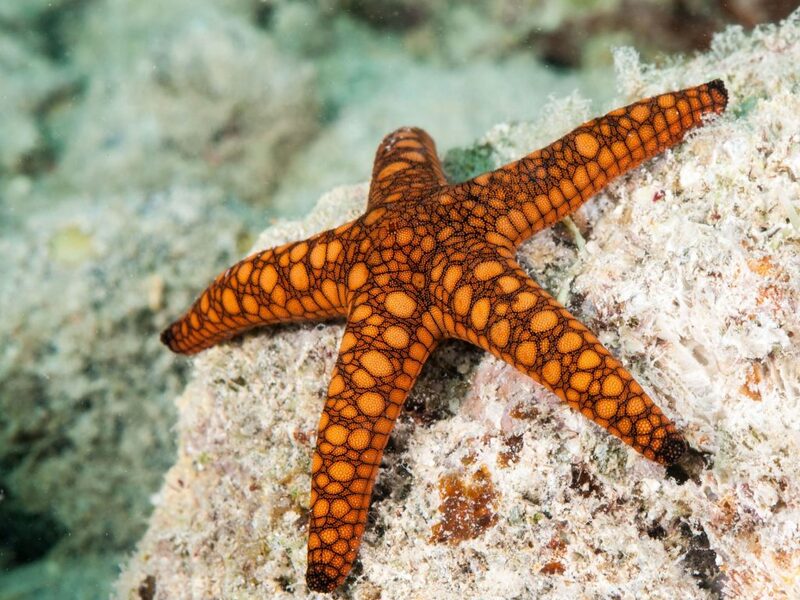 If you’re an avid diver, a cruise on a liveaboard might be the way to go. You’ll live onboard the boat as it takes you from dive site to dive site. This allows you to make more dives in more locations than if you were to limit your overnight stays to land-based resorts. 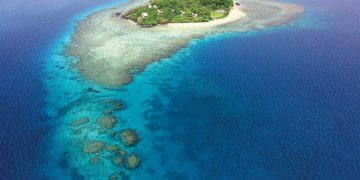 Fiji is particularly well suited to liveaboards as the diving opportunities are so varied and spread across wide areas. Some sites are actually only accessible from liveaboards. Accommodations range, of course, and some liveaboards can be quite luxurious. Keep in mind, however, that they offer few entertainment options for non-divers. Snorkeling requires less commitment and cash (it’s free!) 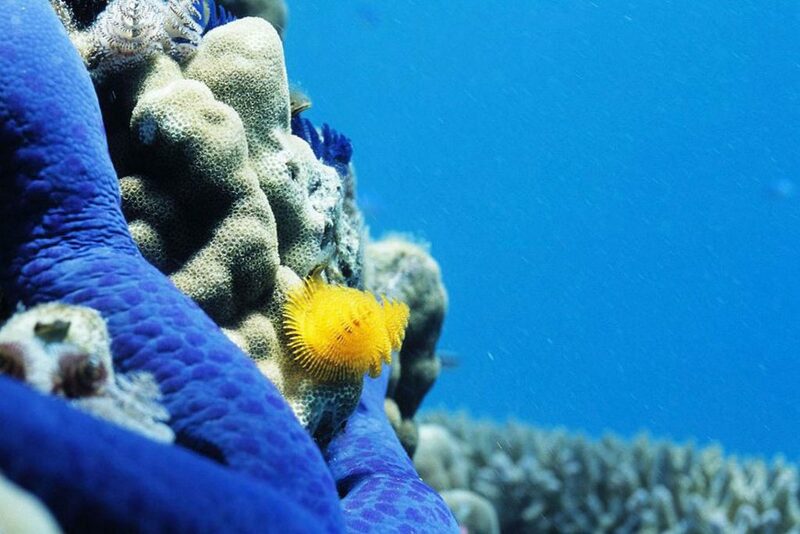 than scuba and is still a great way to marvel at Fiji’s underwater rainbow of life. You can snorkel out from the beaches for free. There aren’t many places around the two largest islands where this is possible, with the exception of the Coral Coast on the south side of Viti Levu. However, almost every outer island resort is adjacent to a fantastic snorkeling area. The Mamanuca and Yasawa islands stand out in this regard. The Blue Lagoon, made famous by Hollywood, is next to Nanuya Lailai Island in the Yasawa Group. If ever there’s a time to invest a good, underwater camera, diving and/or snorkeling on Fiji is it. Cheap, disposable options (on film) are still available but the picture quality and quantity suffer accordingly. There are two routes to go to capture your underwater adventures: Purchase a camera designed specifically for underwater use OR purchase a good camera and a compatible, underwater housing to protect it on your dive. Housings can sometimes run even pricier than the cameras and there are a LOT of options out there, so consult a pro and do your research. Royal Davui Island Resort Private. Romantic. Remote.